Ao – Po Marina in Ao Po is just 22.2 km (or 30 minutes) away from Bismarcks Paradise Phuket luxury villas resort. 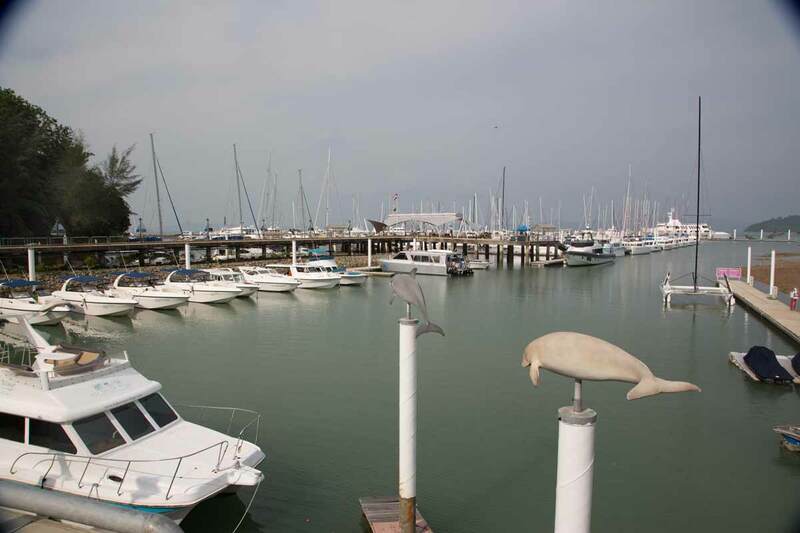 Ao Po marina is the marina you choose if you want to sail anytime. No tide problems. It is in northeast of Phuket. negative: long way out, if you want to leave Phuket, cause you cannot pass The Sarasin Bridge.